Sunny is a Ph.D. student in Political Science at the University of California Riverside. In spring 2017, Sunny joined AAPIData.com, which features demographic data and policy research on Asian Americans and Pacific Islanders. She is interested in race & ethnicity, immigration, social media, political mobilization, and political participation. 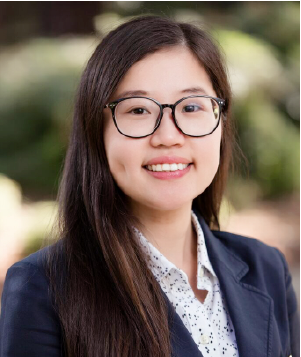 Her current research project focuses on political participation and civic engagement among Chinese Americans on social media platforms.